Suggest Changes | Verified Owner: Bill B. Laundry, golf, boat launches available nearby. You could choose to stay at Seal Rocks RV Cove for any number of reasons. The staff is friendly and accommodating, there are a variety of good RV sites, and it is close to Newport with all its attractions. 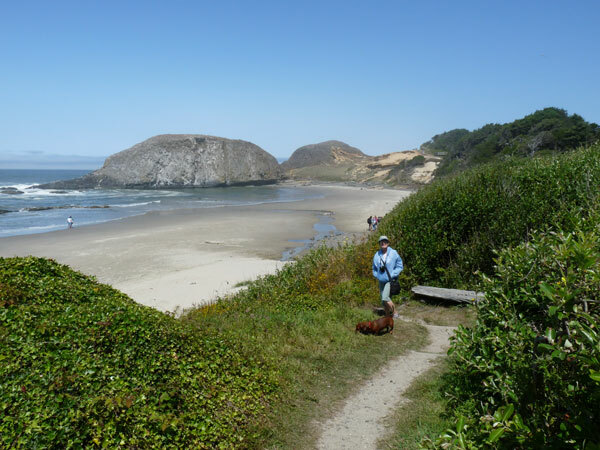 But, the big reason we would return is because of its location to Seal Rock State Recreation Site, just across the highway. There is a private entrance to the beach in a protected cove with an amazing variety of sea life to observe. You will not be disappointed. Right on Route 101, I had a great view of the Pacific Ocean and easy access to the coastal state park across the road known for its rich tide pools. Very convenient to Newport and Yachats. Very nice park with spcious and private sites.